what questions do you have about the topic(s)? what you would like to learn more about? Why did Louis Riel lead a rebellion of the Metis Nation in Saskatchewan? How are politics represented in visual art of Aboriginal peoples in Canada? This database has up-to-date overviews of 185 topics in Canada, with point and counterpoint essays that help you understand it from multiple perspectives. It is an excellent resource for getting started on a research project or finding a topic for an assignment. Almost 800 balanced essays and background articles on key issues in Canadian society, such as climate change, medical marijuana, government policy, media bias, Aboriginal issues, and healthcare topics like assisted suicide, stem cell research, and mental health awareness. This database provides access to background information and current events in Canada, including international content for research on Canada's global involvement. It holds biographies, images, and articles from leading Canadian publications such as Maclean's, Canadian Geographic, Bank of Canada Review, Canadian Manager, Walrus, and Chatelaine as well as key reference works like the Canadian Oxford Dictionary and Canadian Global Almanac. This database is a comprehensive resource with reliable introductory and background information in all subject areas, from business and environmental studies to health, psychology, and sociology. It's especially helpful for choosing a topic and getting started on a research project. 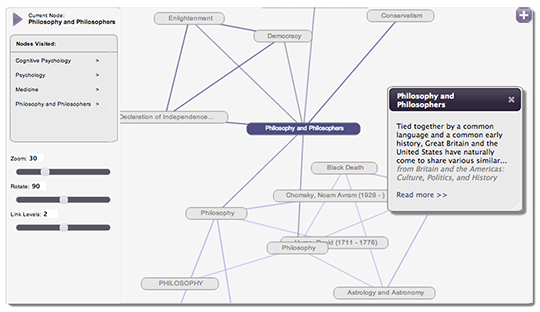 It holds millions of articles from over 800 encyclopedias, handbooks, and dictionaries, with an interactive "mind map" tool that allows you to explore concepts across entries, an image search option, and detailed topic overviews. Titles include Introductory to Security (2013), Key Concepts in Nursing (2008), Gale Encyclopedia of Nursing & Allied Health (2013), Dictionary of Youth Justice (2008), Cambridge Handbook of Psychology & Economic Behavior (2008), Key Concepts in Anti-Discriminatory Social Work (2010), Barron's Dictionary of Accounting Terms (2014), Handbook of Aging & the Social Sciences (2015), and Key Concepts in Early Childhood Education & Care (2011). Science Reference Center is a comprehensive teaching and learning resource aimed at high school and lower undergraduate students with academic and popular content in biology, chemistry, environment and ecology, math, physics, and the life sciences. It holds more than 500 streaming videos and animations, over 800 encyclopedias and reference works, almost 300,000 high-quality images from reliable sources such as Getty, NASA, and National Geographic, and thousands of essays and articles from scholarly and popular publications including American Scientist, The New Scientist, Nature, Science News, and Popular Science. Explora is an easy-to use platform designed for high school and ELL-level learners. 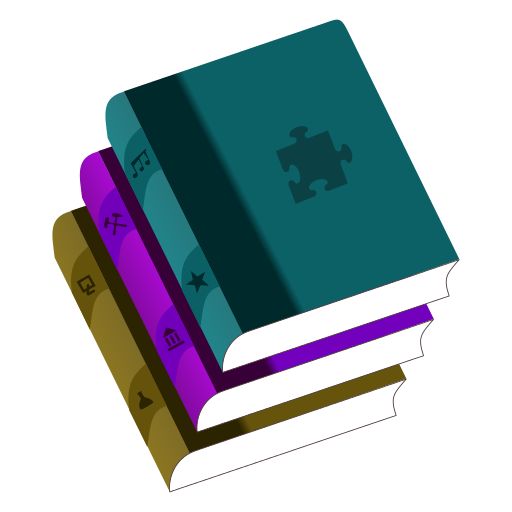 Advanced search options include a filter for grade/lexile reading level and page length. Content is drawn from multiple EBSCO database and e-book collections (e.g. Canadian Reference Centre, Canadian Points of View, and Science Reference Center) with a focus on Canadian content from newspapers, magazines, and essays. World History in Context reaches back to the ancient world - and forward to today's headlines - to deliver a chronicle of how cultures and societies have evolved around the world. It holds more than 4000 primary source documents and maps, a topic-integrated image gallery, video and audio selections including archival newsreels, reference book entries organized by categories such as economics, biographies, and events, movements and cultural trends, and articles from publications like The Historian, Journal of World History, and Canadian Journal of History. After you have selected and developed your research topic and question, you can use a concept map to use as a guide while searching for information. Also called mind maps, a concept map is a visual way of representing how your ideas and important concepts are connected and interrelated. A working thesis is a "rough draft" of your thesis that provides initial direction for the essay but will be adjusted and changed as you research and write. As you gather and read more sources, you will find evidence that requires you to modify the working thesis. To form a working thesis, ask questions that trigger a debatable claim. What does Calgary do with disposed electronics? What environmental risks exist with electronics? Are these environmental risks being taken into account? A working thesis based on these questions could be: Calgary should expand recycling programs for discarded electronics. What impediments exist for working parents? What access to daycare exists in Alberta? Is daycare affordable for parents who really need it? What is available in other provinces? Should government be involved in providing affordable daycare? Can be general (attempting to cover all fields) or specialized (aiming to be comprehensive in a particular subject or discipline). << Previous: What is an Essay?